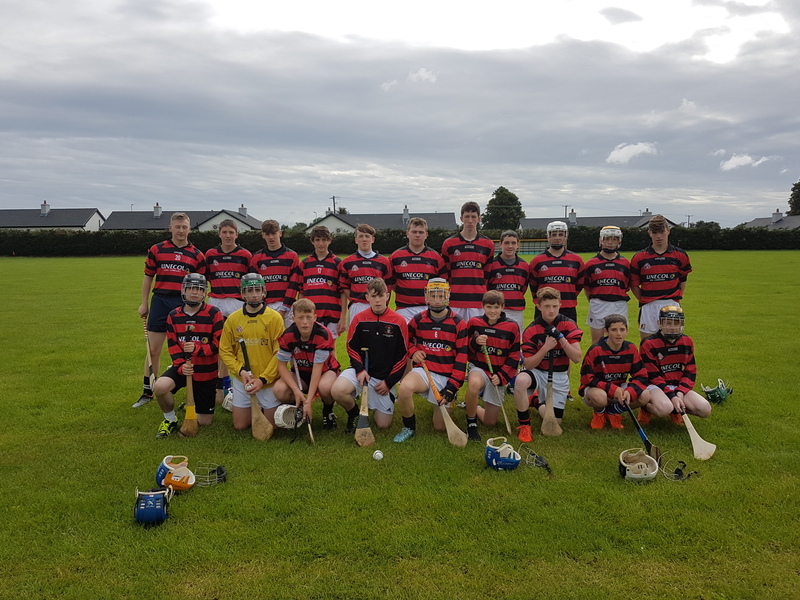 Well done to our U16 hurlers who got the season off to winning ways on Tuesday with a hard fought win over Ballyhale in Pairc Éamann Rís on a scoreline of 5-9 to 2-7. After fifty minutes of play, only a point separated the teams. However, some astute work from the defence, led by captain Patrick O’Callaghan, kept Ballyhale at bay while at the other end the forward department rattled in three goals from Michael Power, Craig Lawlor and Shane Morris. Mr. Walton and Mr.Ryan have begun preparations for the next outing. This entry was posted in GAA and tagged Ballyhale, Callan, Hurling, U-16. Bookmark the permalink.